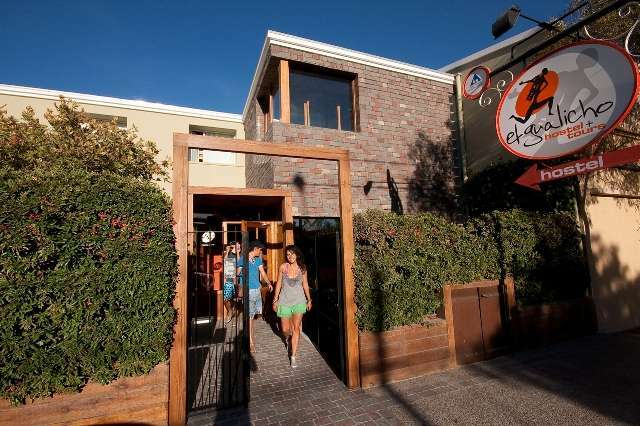 The central location of the Hostel (1 block from main square and 3 blocks from the beach) allows you to enjoy the facilities of the attractive town and beach of Puerto Madryn. 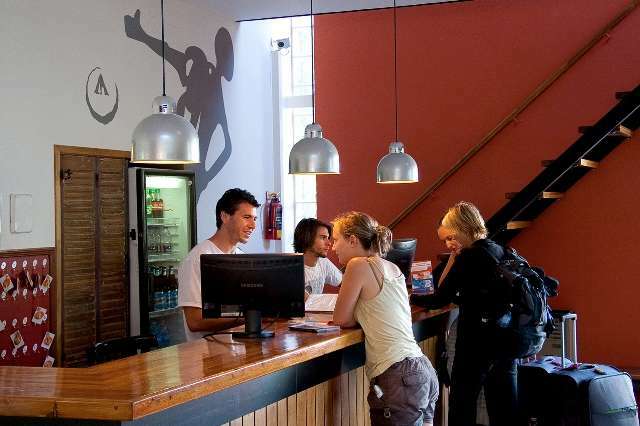 At the hostel we make your way easier so you can have a memorable experience, A great atmosphere to meet other travellers and friendly staff who will tell you all the best places to go. We offer a choice of private or shared accommodation in large bright new rooms around the garden. Shared Rooms with 4/6 beds. Individual lockers heater and 24hr hot water. Linen and blankets are included in the price. Room is serviced every day. Private Rooms with a choice from 2 to 6 beds and doubles with private bathrooms, heater and 24hr hot water. Linen, blankets and towels are included in the price. Room is serviced every day. 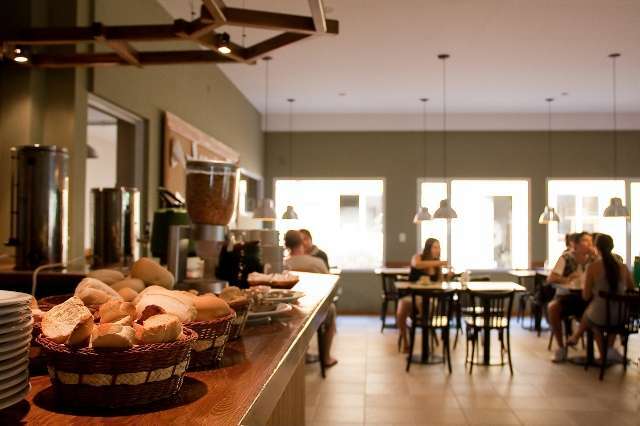 There is a fully-equipped kitchen and an attractive dinning room. Our large and beautiful garden is a peaceful space to chill out, and the spacious living room ideal for reading and meeting people. Cancellation: If cancelled or modified up to 7 days before date of arrival, no fee will be charged. If cancelled or modified up to 1 day before the date of arrival, 100 percent of the first night will be charged. If cancelled or modified later or in case of no-show, the total price of the reservation will be charged.